Tuesday was a gorgeous first day of the new school year and I found some time to go out for a walk. I saw many excited young people eager to make a good first impression in a new grade or academic year. People obviously fuss for the first day of class with new outfits and haircuts, and fragrances often find themselves in the mix. I passed a university-aged fellow on his way to school and got an unexpected snootful of heavy cologne which sent me back to high school. Scent, the choice of, and the amount used carries just as many messages as any other part of our image, like if we mow through a business dinner, wear tailored clothing, or spit on the sidewalk. For people who choose to wear fragrance, your choice in scent is psychologically important, within and without. What do you like to smell like and where do you like to smell like it? Is it consistent with who you are and how you come across? Have you ever thought about the confusing (or delightfully ironic, depending on your perspective) mixed messages sent by a patchouli-scented Mac truck of a man? 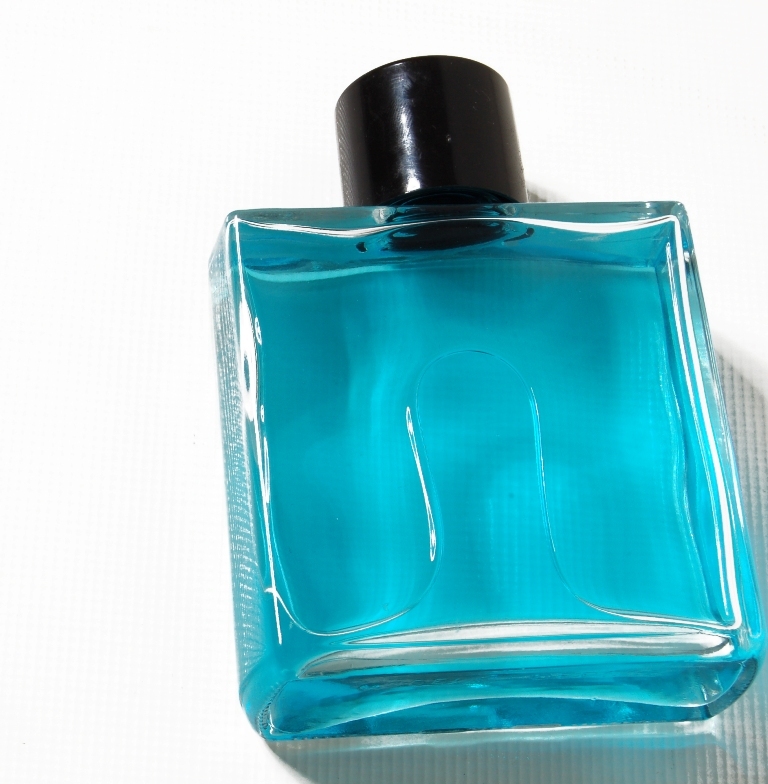 What about a modern, stylish man wearing Aqua Velva or Brut? Or a fair wisp of a man laden with heavy musk? Part of being scented is the amount of scent we decide to use. We have all had the experience of being around people who have an itchy pumping finger when it comes to cologne application – riding in elevators with ladies in strong, floral scents, or walking past packs of heavily-scented men on their way to nightclubs. It isn’t a pleasant experience, especially for those with allergies or people with sensitive noses. So the question is, is the wearer conscious of how much scent they’re applying and how it affects other people? Is it an insecure crutch or a cover up for something, or do they simply prefer the strong scent? Scent is not meant to be a cloud that hangs over and around us; scent is to be subtle and inviting, it should whisper, not shout. In other words, one squirt should do it. Sometimes if a cologne with a pleasant but particularly strong scent is chosen (i.e. Dior’s Fahrenheit), half a squirt is all that is necessary, or alternatively, you could spray into the air and walk through the mist. Scent is a part of etiquette, really, and if etiquette is about making other people around you comfortable, it’s only natural to think of them and how they might react to you, including the smell you carry. This is essentially about empathy. On the other side of 40, I have mostly abandoned scented anything for various reasons including having a sensitive nose (my olfactory sense skyrocketed after I quit smoking) and terribly sensitive skin. Chemical additives and fillers are not good with me so I hang out at health shops and opt for more natural products. That’s more my style. The trick is taking the time to research, experiment, sniff, test, and interpret to find what works best for you, and think about your sent scented messages to be interpreted by other people and their noses. ← Whose eyes do you see through?